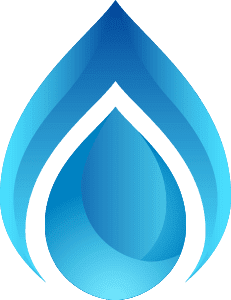 Dave Bailey Plumbing, Inc: Summertime…Kitchen Time. With summer arriving in Central Illinois one thing is probably certain…the kitchen is going to be a center of activity! With the kids home tracking in and out, the kitchen is the focal point of family life for most of our residents. 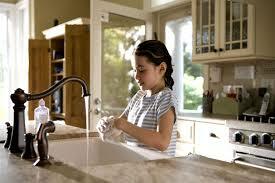 You want to be sure that every appliance in this busy area is performing at peak efficiency. Whatever the task may be, the right team for the job are the plumbing professionals at Dave Bailey Plumbing. Dave and his crew are real kitchen plumbing pros serving Morton, East Peoria, Pekin and the surrounding area. Call Dave today to discuss your hopes and dreams for your kitchen at (309) 265-6788.